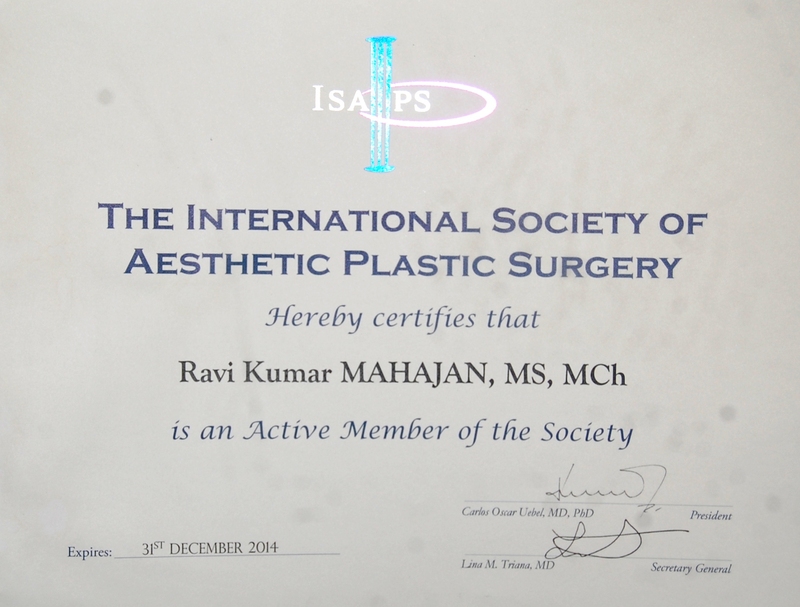 Plastic Surgeon: Dr. Ravi Mahajan is considered to be one of the top Plastic & Cosmetic Surgeon in India with 25 years of experience in cosmetic & plastic Surgery. He graduated with MBBS degree in 1982 from Government Medical College, Amritsar. In 1986, he completed his MS (General Surgery) from same college. In May 1990, he did his M.ch. (Plastic Surgery) From Government Medical College, Patiala. He was consultant in Department of Plastic & Micro-vascular Surgery at CMC & hospital, Ludhiana from October 1991 to December 1993. Dr. Ravi Mahajan remained Head Department Of Plastic Surgery Postgraduate Institute of Medical Sciences Rohtak from Jan 1994 to Dec.2001. Since 2002, Dr. Ravi Mahajan is the HEAD of DEPARTMENT OF PLASTIC AND MICROVASCULAR SURGERY at AMANDEEP Trauma and Superspecialty Centre AMRITSAR. He is also the Co-ordinator of DNB Plastic surgery and Director of Smile Train project at Amandeep Hospital. He was appointed Chairman Souvenir committee of International Plastic Reconstructive and Aesthetic Surgery conference held at New Delhi in November 2009. In the year 2010, APSI Ethicon appointed him as Ethicon visiting Professor of Microsurgery. 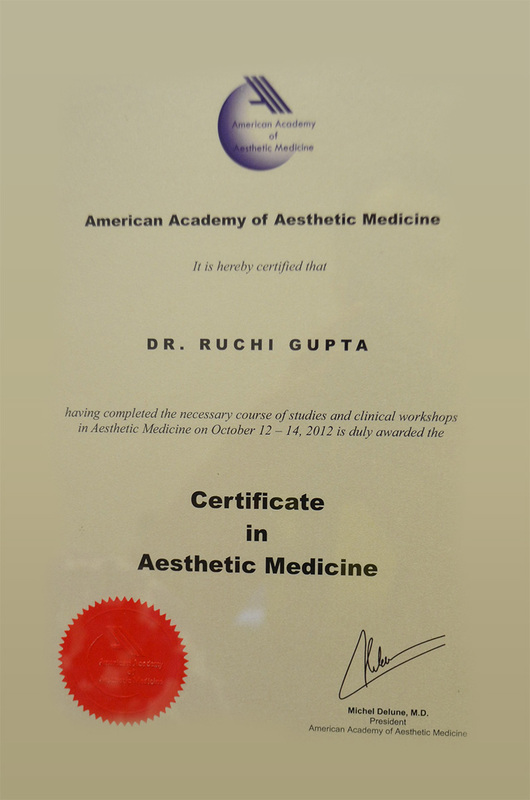 He was elected as President of North Zone Association of Plastic Surgeons of India for the year 2010. He was Chairman Scientific Committee Association of Plastic Surgeons of India annual conference held at PGI Chandigarh in Octuber 2014. He has been appointed Co-chairman of Scientific Committee of World Society of Reconstructive Microsurgery conference to be held in Mumbai in March 2015. He has been elected as President of Indian Society for Wound Care & Research for the year 2015-16. Indian Society of Cleft Lip & Palate and Associated Craniofacial Anamolies. Indian Society of Surgery of Hand. He has given a number of guest lectures/presentations and number of publications at national/international level. 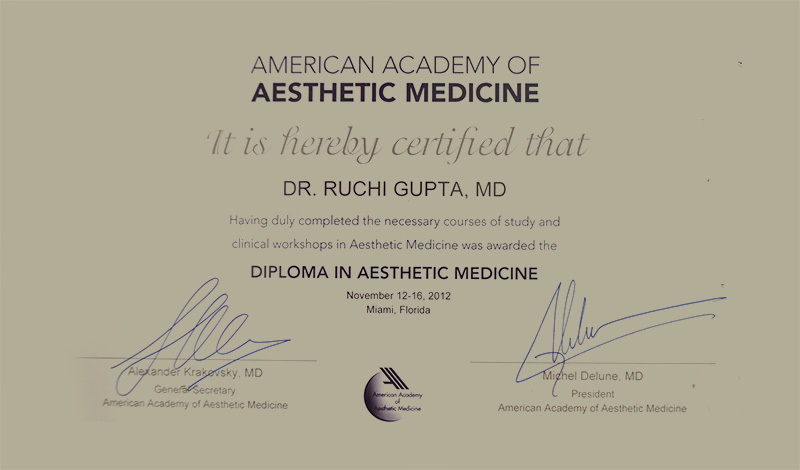 American Society of Plastic, Reconstructive and Aesthetic Surgery (ASPS). 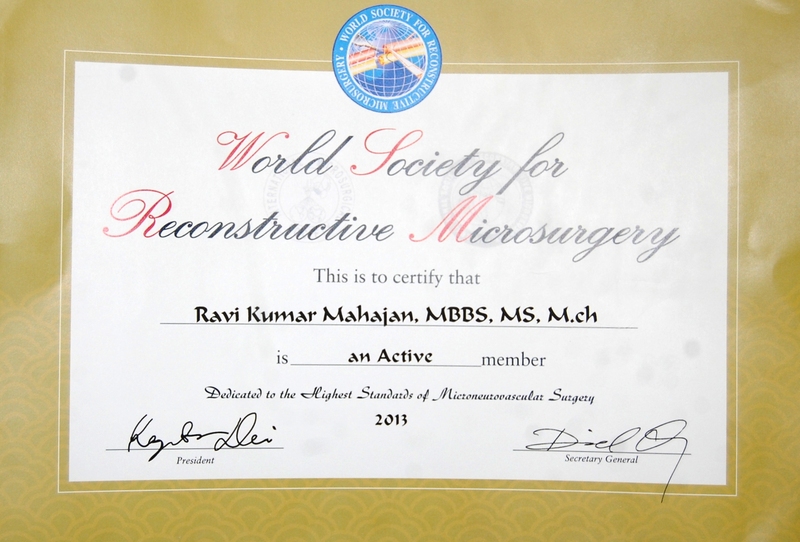 World Society of Reconstructive Micro-Surgery (WSRM). Dr. Ameesha is our Consultant Dermatologist and Cosmetologist. She has a comprehensive understanding of disease and aesthetic aspects of skin and hair. She believes that every skin is different and needs a tailor-made solution. She has expertise in all kinds of laser procedures, advanced chemical peels, PRP Therapy, Botox and Fillers. She is your go-to expert if you are looking for healthy and glowing skin. Dr. Ravi Kant is a senior dermatologist with more than 30 years of experience in dermatology, sexually transmitted diseases and leprosy. He is worked with the Government of Punjab and helped people suffering from skin diseases. He treats his patients with knowledge, wisdom and experience.